It would appear that after years in development hell, Taika Waititi will be the man to direct 'Akira!' Talking with Dazed Taika Waititi talked about the development of the film and how it will be based on Katsuhiro Otomo orginal Manga and not the anime film! I haven’t really started to get my head around it yet. What I wanted to do was an adaptation of the books, ’cos a lot of people are like, ‘Don’t touch that film!’ and I’m like, ‘I’m not remaking the film, I want to go back to the book.’ A lot of the people freaking out haven’t even read the books, and there are six gigantic books to go through. It’s so rich. 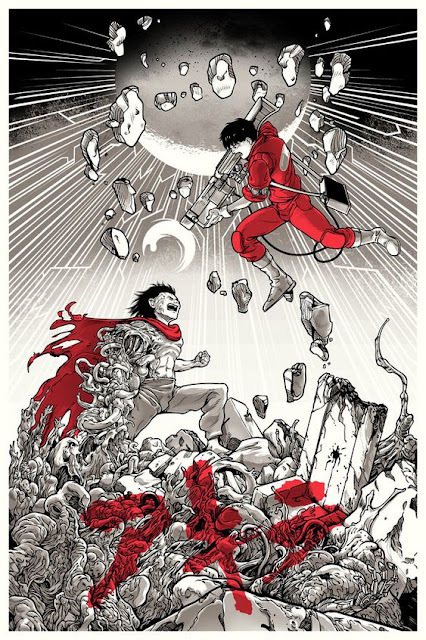 But (the anime) Akira is one of my favourite films; my mum took me to see it when I was 13 and it changed my life.